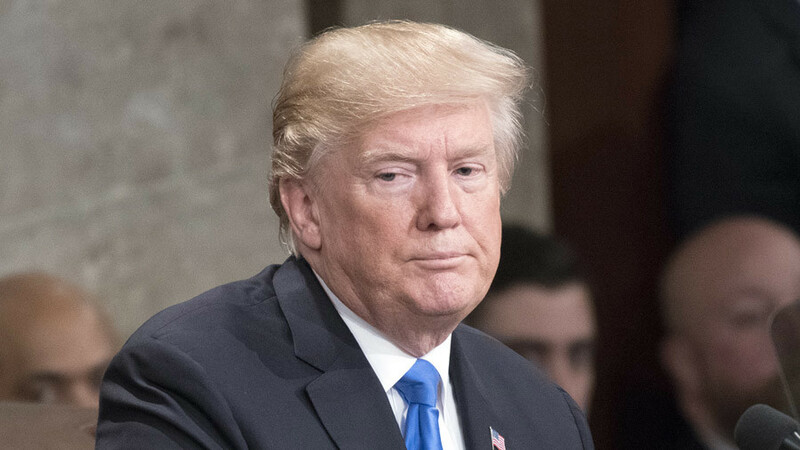 US President Donald Trump has lashed out at the leadership and investigators at the FBI and the Justice Department, saying that they politicized “the sacred investigative process” in favor of Democrats and against Republicans. Trump’s accusations come just as the White House is expected to release a secret memo alleging FBI bias against the US president in the probe into alleged collusion between Trump's 2016 presidential campaign and Russia. 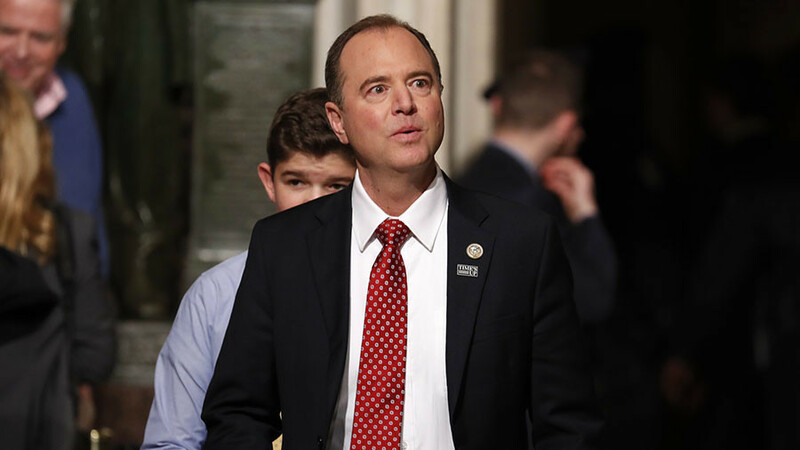 On Monday night, the House Intelligence Committee approved the public release of the memo. The document reportedly contains information on surveillance violations by both the agencies. 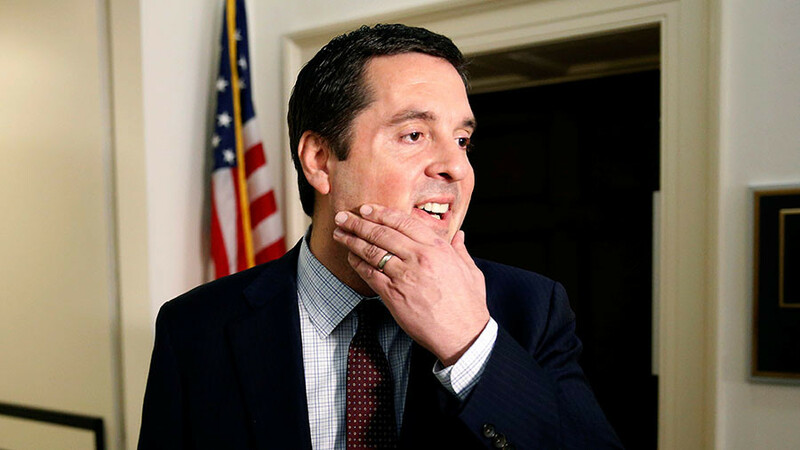 It is alleged the FBI sought a warrant to spy on then-presidential candidate Trump's associates, without disclosing that its decision was based on the Trump-Russia dossier, also known as the Steele dossier, funded by Hillary Clinton’s campaign. 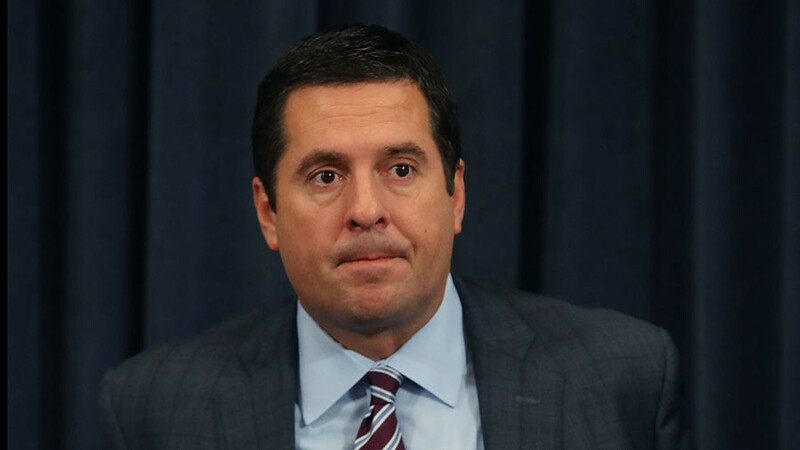 The FBI has objected to the memo’s release, expressing “grave concerns about material omissions of fact that fundamentally impact the memo’s accuracy.” DOJ warned that the release could “harm national security”. 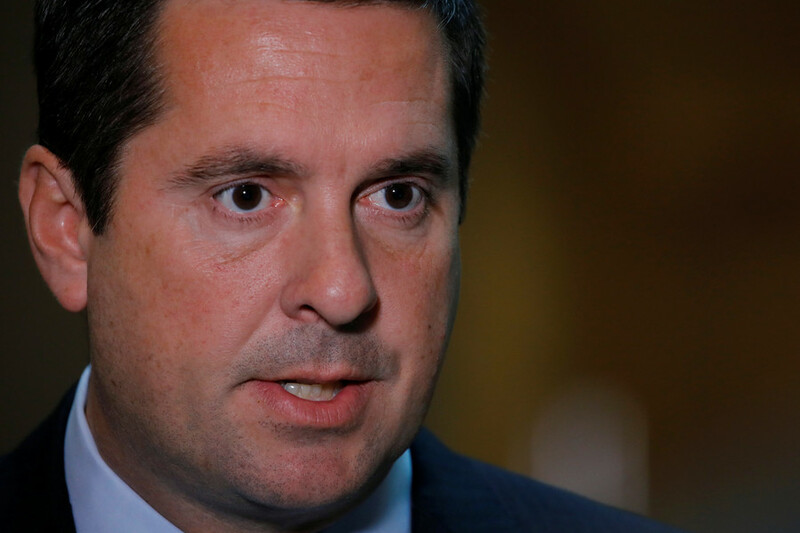 “Having stonewalled Congress' demands for information for nearly a year, it's no surprise to see the FBI and DOJ issue spurious objections to allowing the American people to see information related to surveillance abuses at these agencies,” Nunes said earlier this week. FBI Director Christopher Wray was reportedly "shocked to his core" by the memo’s contents, once shown the document on Sunday. 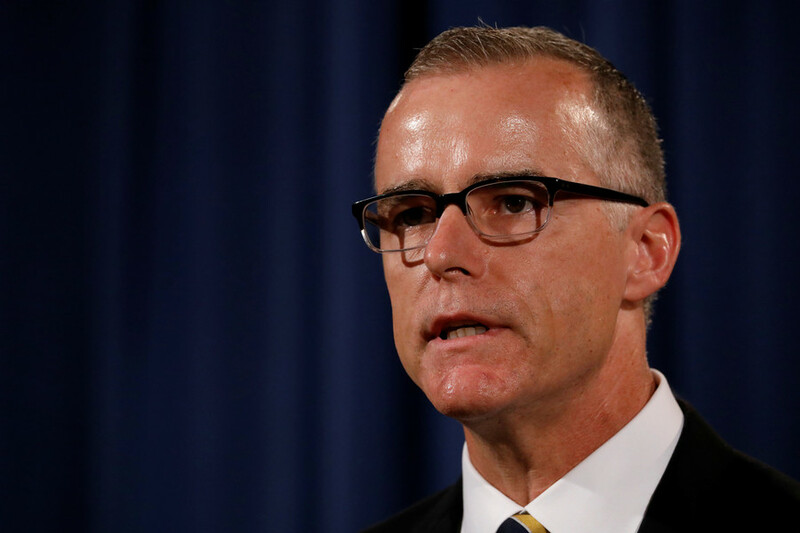 Shortly after that, Deputy FBI Director Andrew McCabe announced he would be stepping down, taking all his leave until his retirement in March.